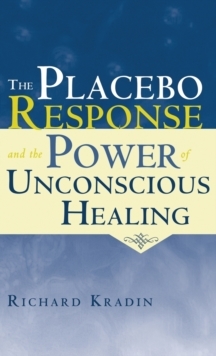 Placebo responses are automatic and unconscious and cannot be predicted based on conscious volition. 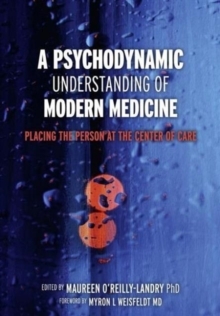 Instead, they reflect complex interactions between the innate reward system of the nervous system and encoded procedural memories and imaginal fantasies. 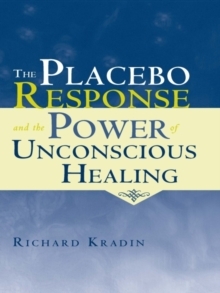 The placebo response contributes inextricably to virtually all therapeutic effects, varies in potency, and likely exhibits its own pathologies. The Placebo Response further considers that the critical elements required to provoke placebo responses overlap substantially with what most current psychotherapies consider to be therapeutic, i.e. an interpersonal dynamic rooted in concern, trust and empathy. The potential importance of training caregivers in how to optimize placebo responses is considered a crucial feature of both the art and science of care-giving.